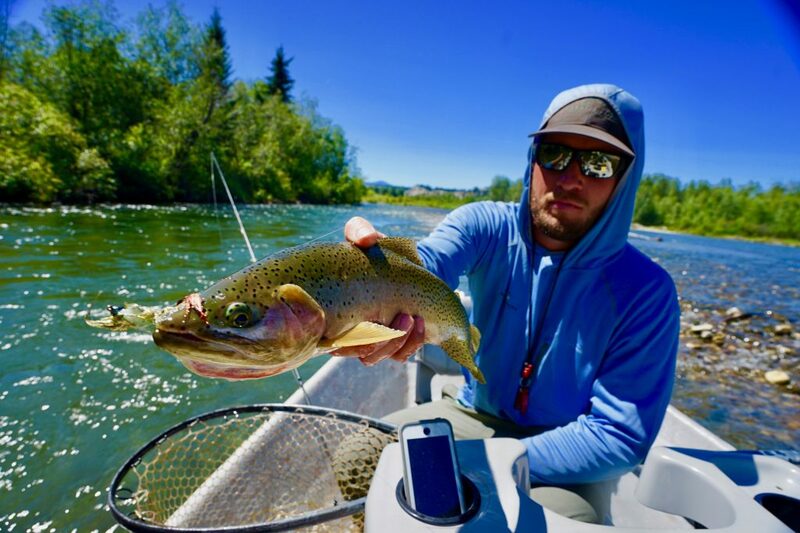 Terrestrial Fishing has arrived and is strong in our neck of the woods.We are seeing more hoppers this year than in previous years which makes for some very interesting fishing.As the days warm up it seems so does the fishing. 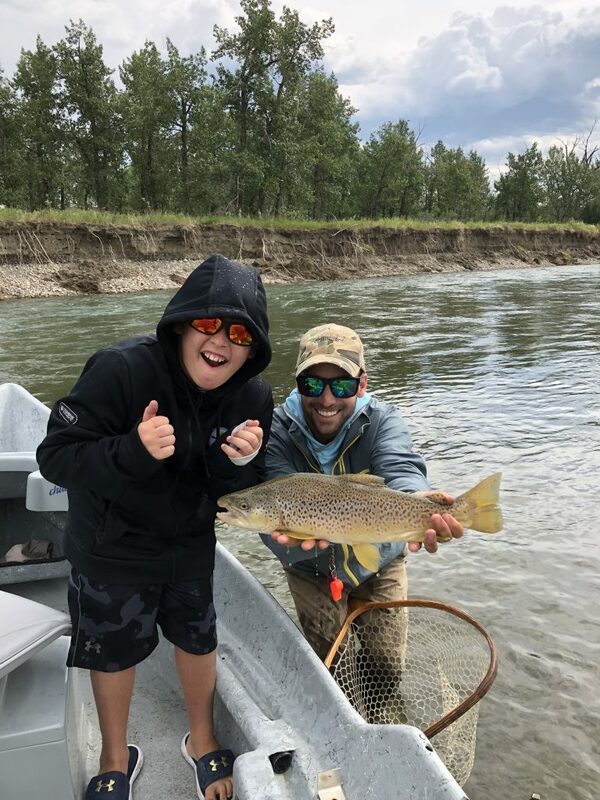 Alberta’s southern Trout streams are all fishing well.So has The Elk and Saint Mary River in BC.We have been quite busy on The Bow River.for good reason its one of the few Western Rivers where anglers regualry hook above average sized rainbow and brown trout. 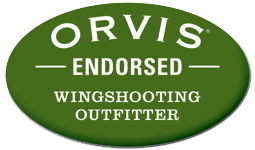 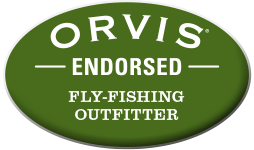 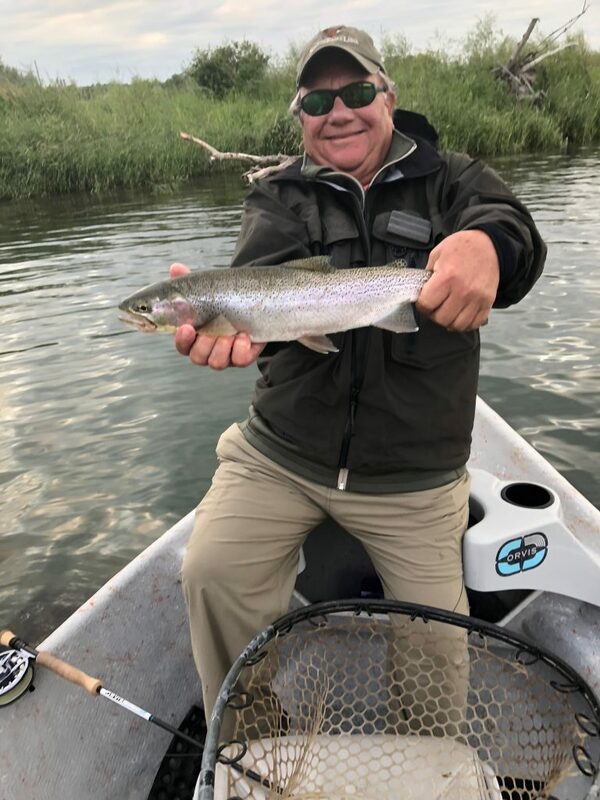 As we Progress into August Hopper fishing will only intensify and during hatch periods watch for Flav’s ,Caddis and Tricos.All river dependent of course.Contact Us and lets get out there. 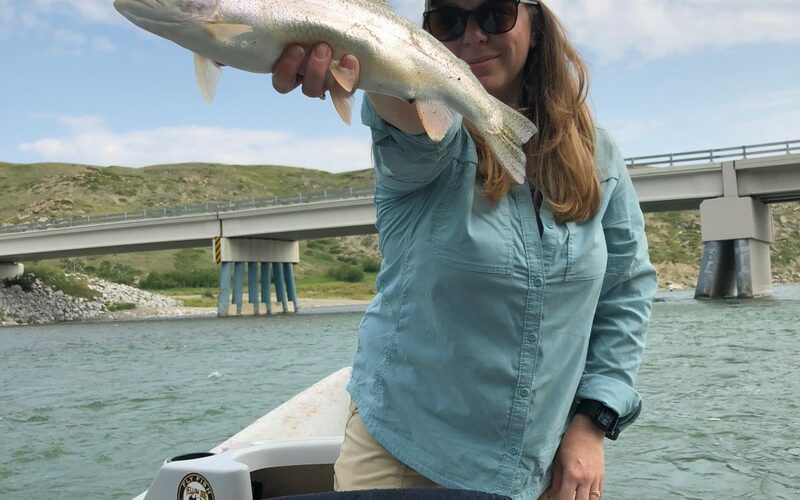 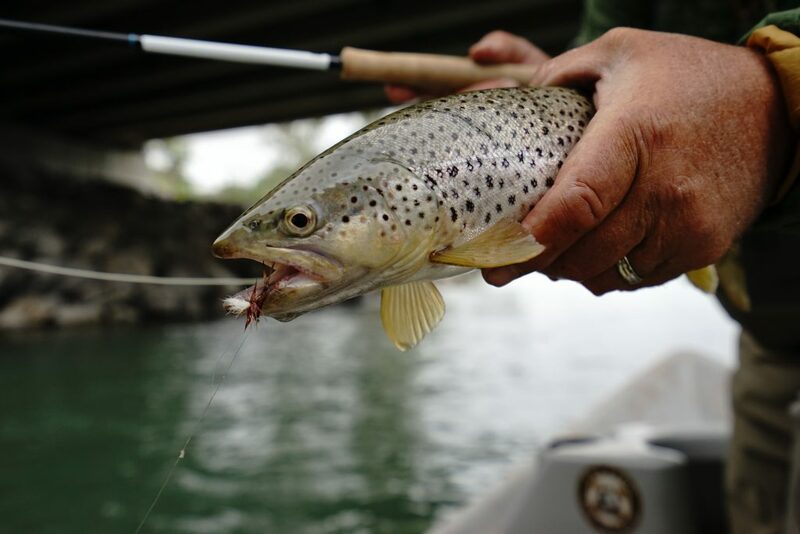 In general fishing has been good to excellent.The Golden Stone hatch is slowing down but Hopper fishing is going to be picking up.When Dry Fly fishing is slow we have been throwing streamers with good results. 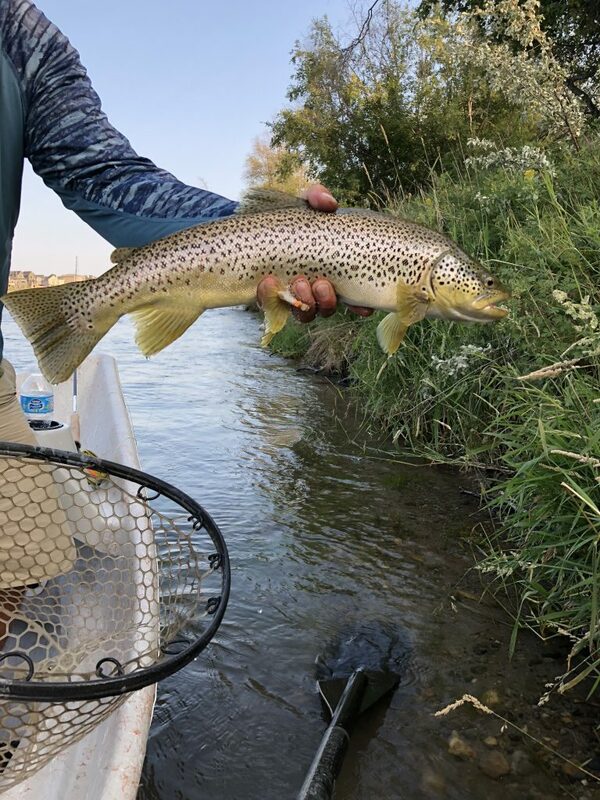 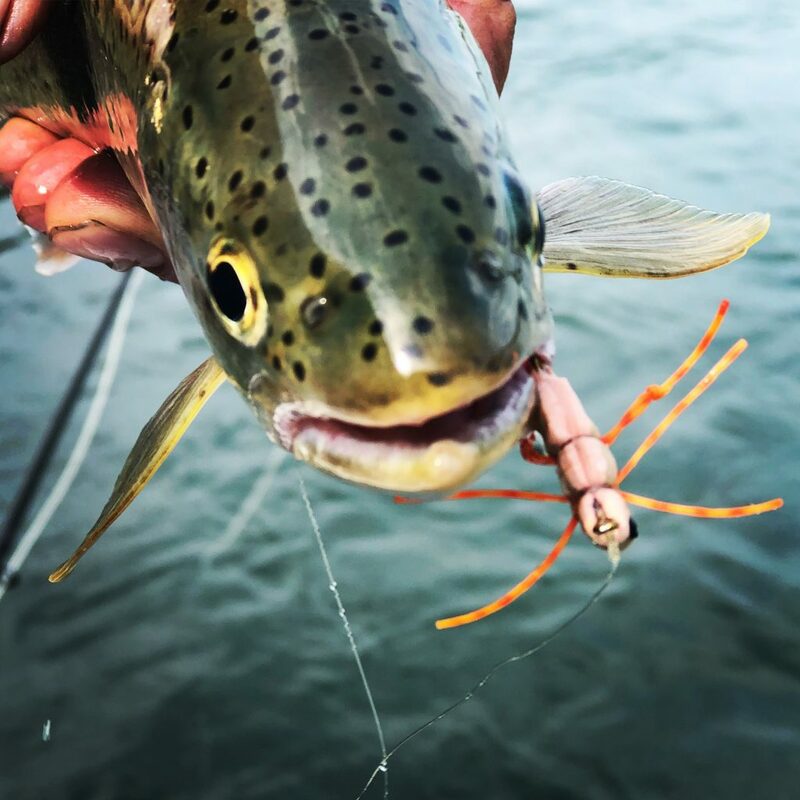 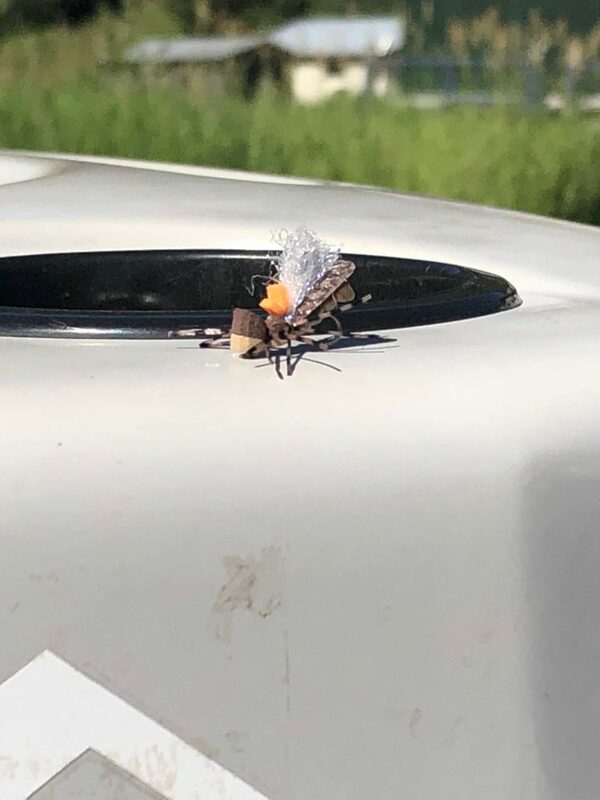 The Elk River and Saint Mary River have been fishing great.Hatches of Green Drakes,Golden Stones and Caddis have been getting the fish to look up. 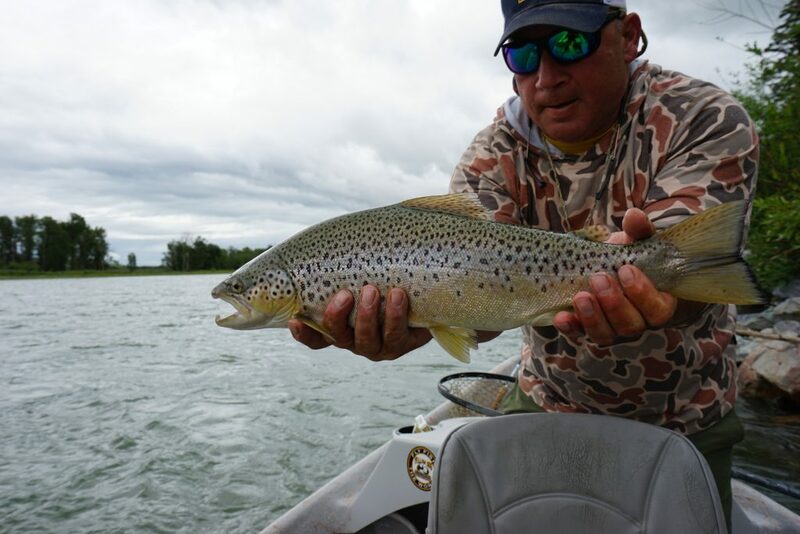 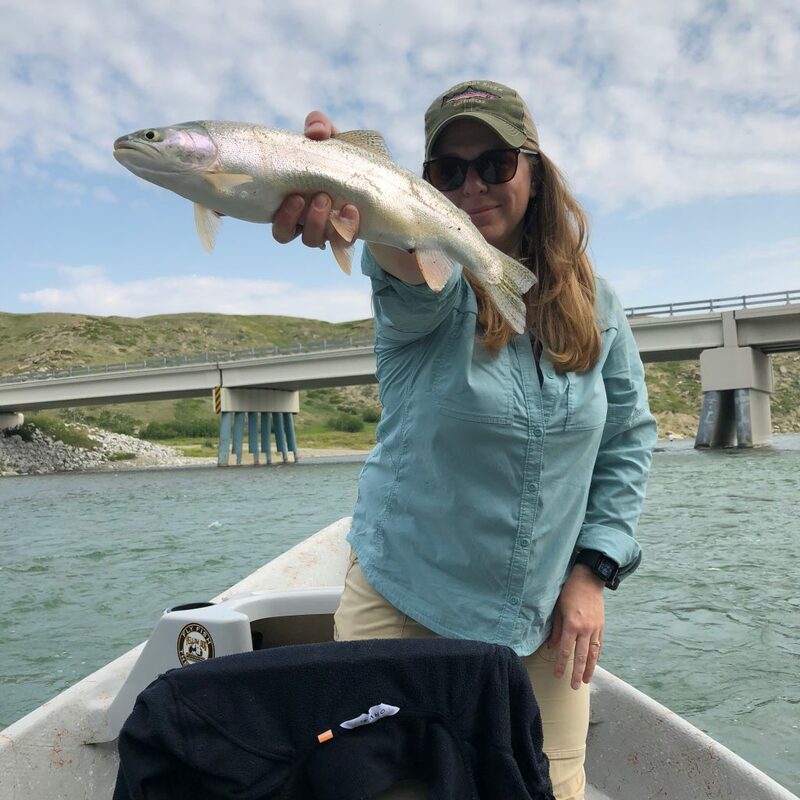 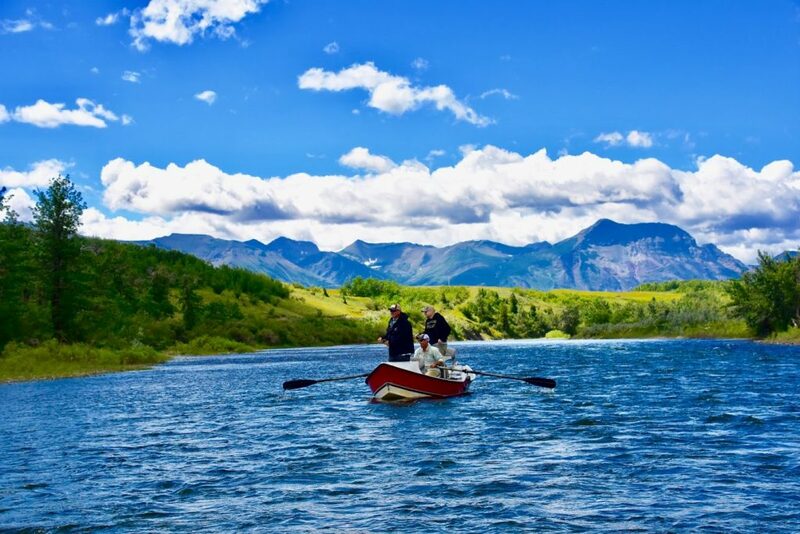 The Bow River is fishing good,dropping and clearing.Streamers have been producing and The Golden Stone Fly Hatch is picking.Condtions in SW Alberta are excellent,Over in S.E. 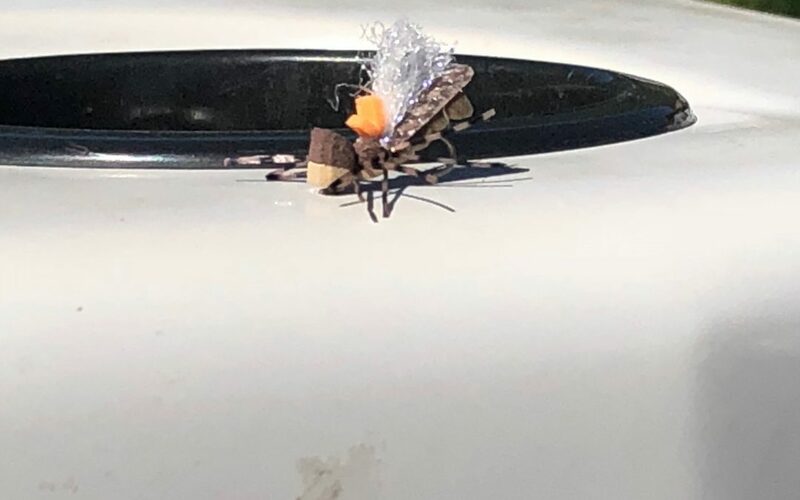 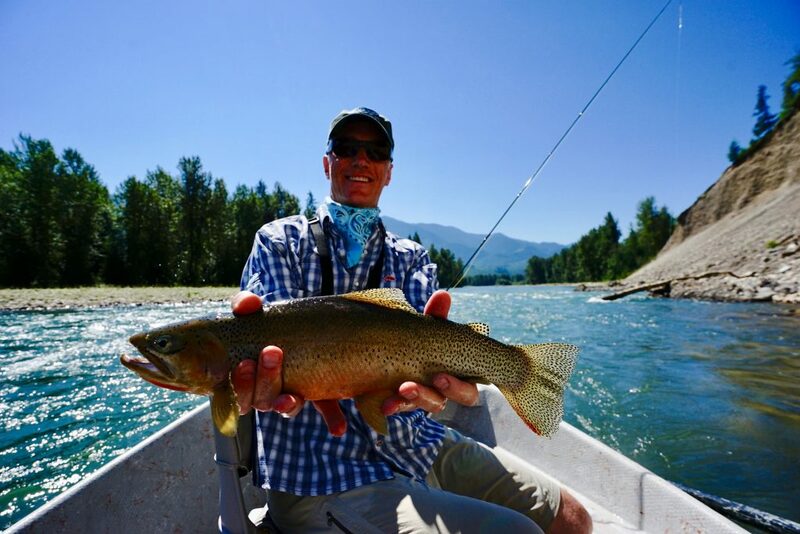 British Columbia conditions are great as The Elk River continues to drop and clear.Anglers can expect to see hatches (depending on the river) of Golden Stones,Green Drakes,P.M.D’s and Caddis. 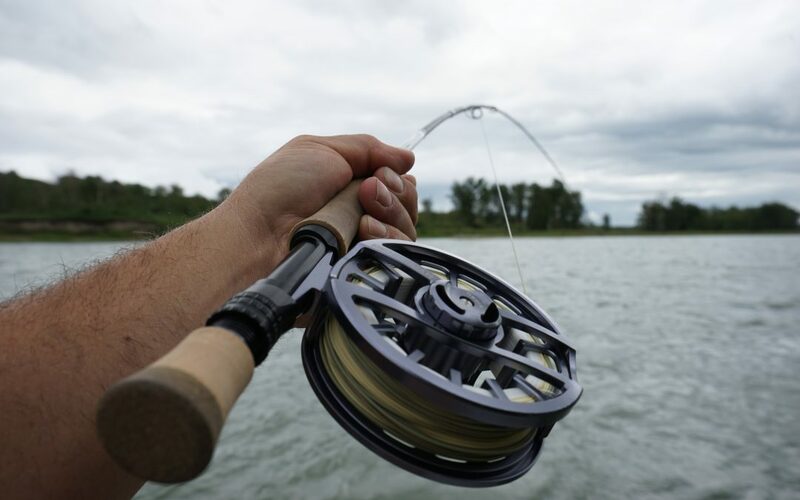 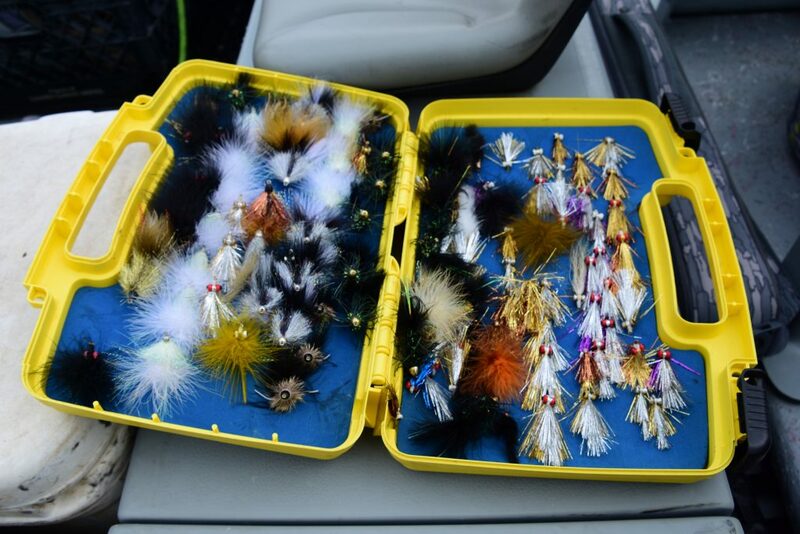 Streamer fishing is excellent also.So get ready as it’s “game on”. 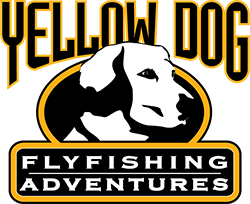 Snowpack in The Canadian Rockies is very good.We are suggesting that you don’t come up until after July 1st,unless there is a huge early season melt River wont be fishable until then.Once the rivers start to drop conditions will be “lights out” for the entire season ..do to a good snowpack year.In Alberta expect great Golden Stone Fly action on The Bow,Crowsnest ,Oldman and Waterton Rivers‘. 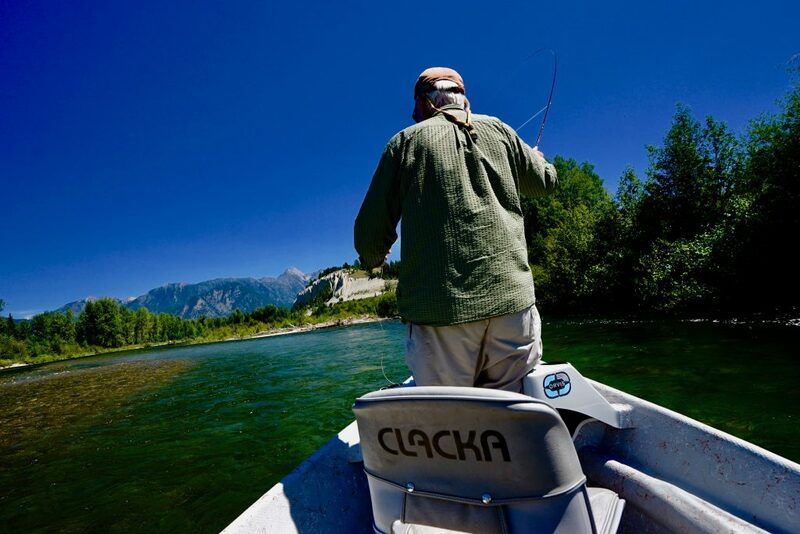 On The Britsh Columbia side of The Rockies one can expect the same hatches and Streamer action. 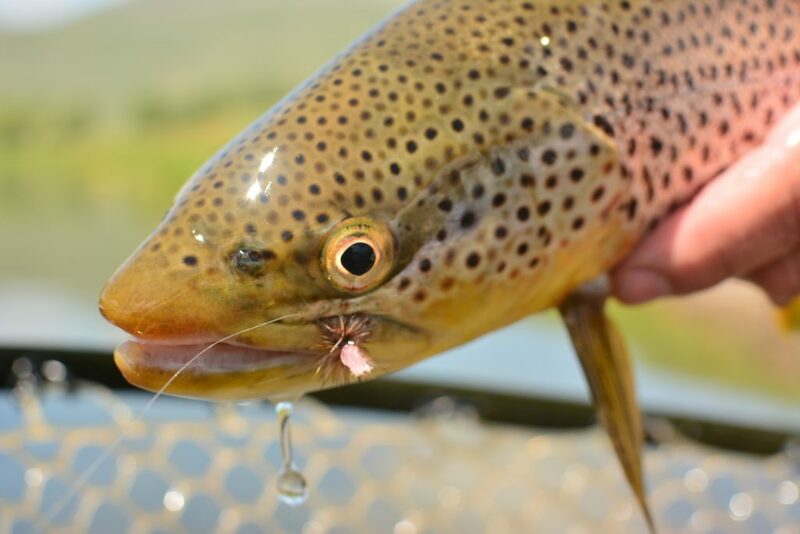 The Oldman River and it’s tribs can offer some great dry fly fishing during hatches of Goldenstones,Green Drakes,Caddis and P.M.D’s . 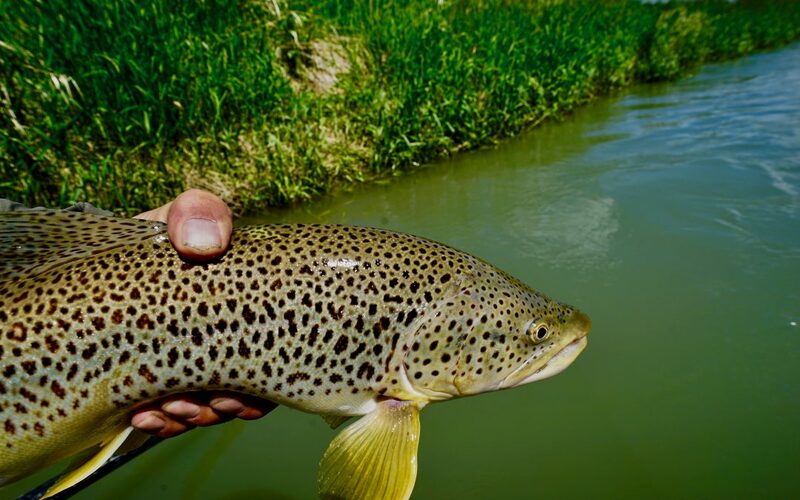 The Wateton River in the early season offers a short window to float this picturesque Brown Trout stream.Hatches include Golden Stones,Green Drakes,Caddis and P.M.D.’s. 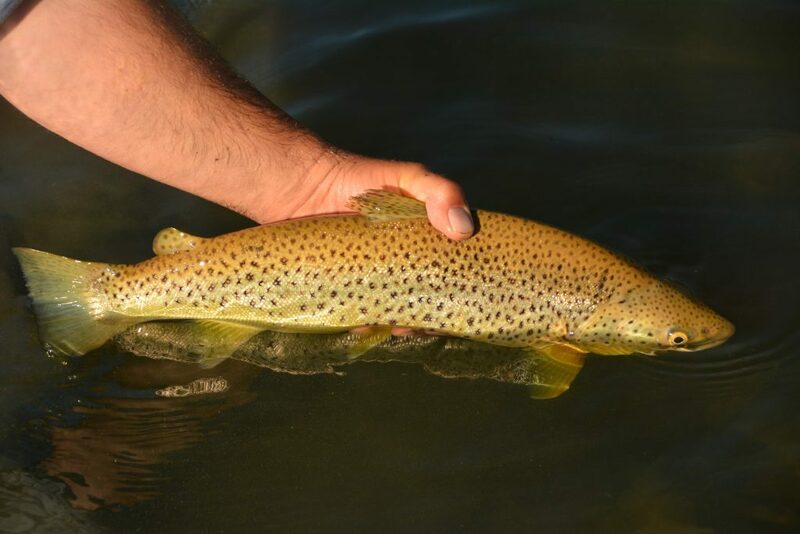 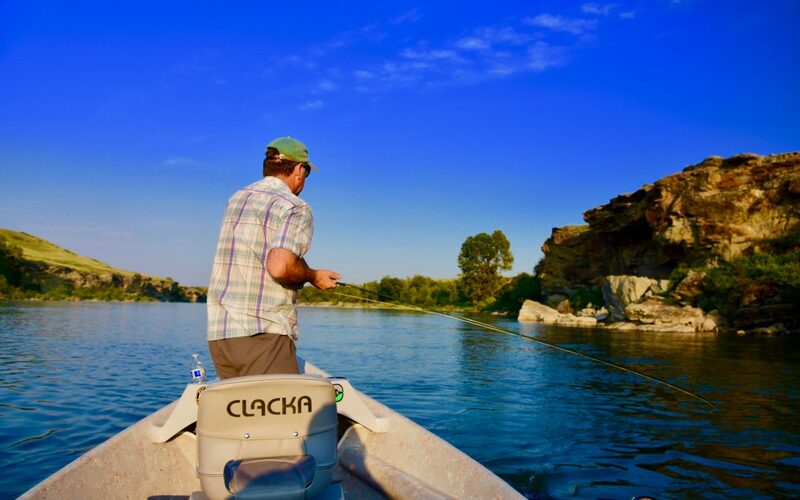 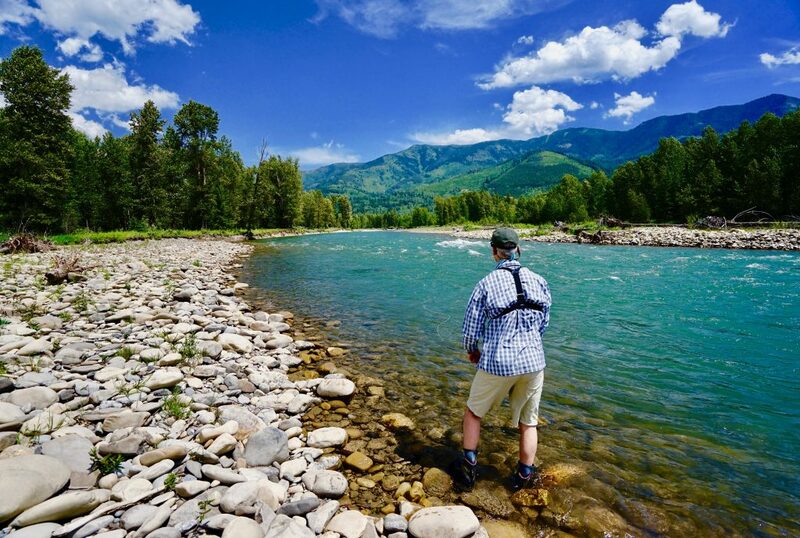 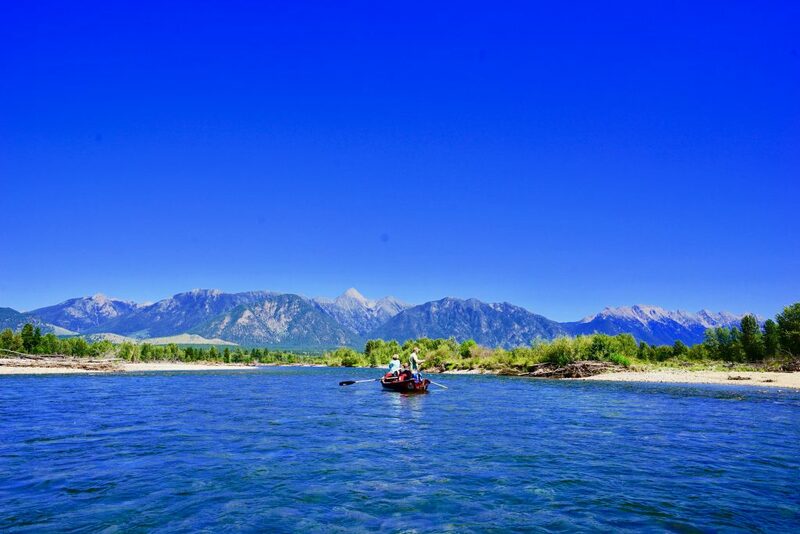 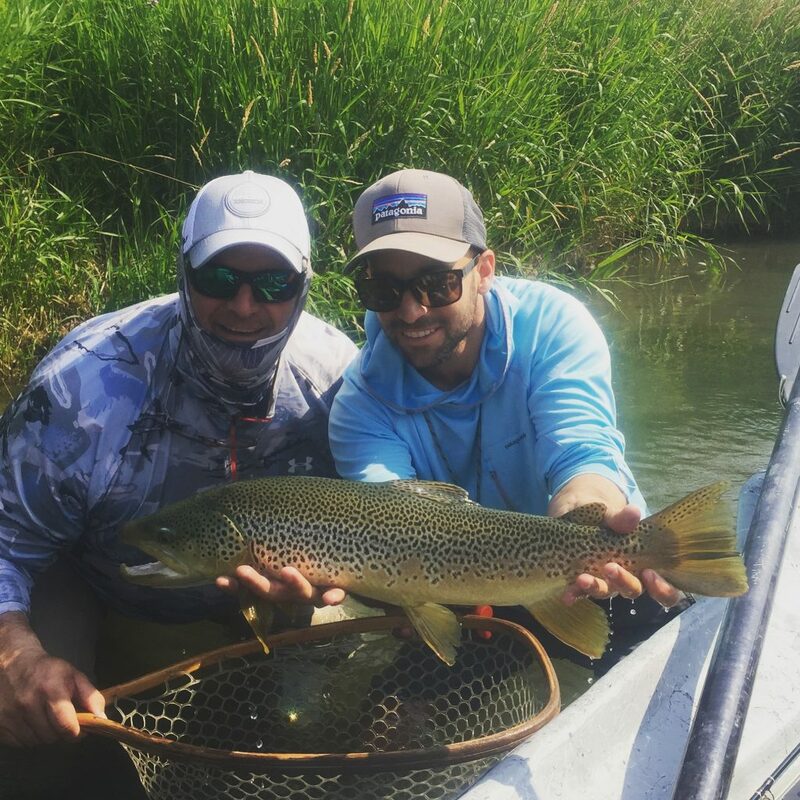 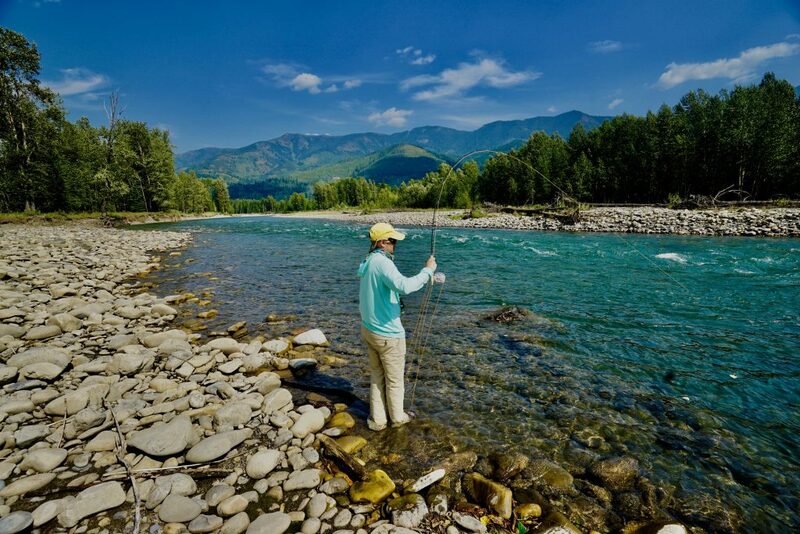 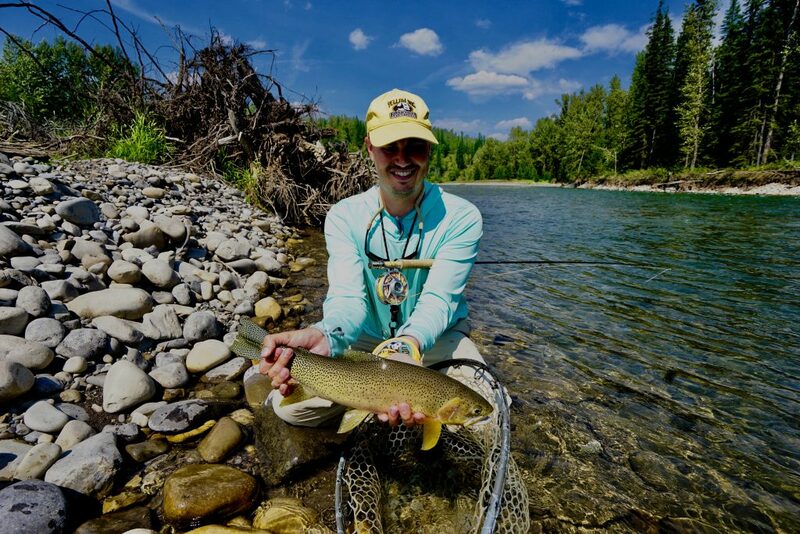 The Elk River offers non-stop Dry Fly action during hatches of Golden Stones,Green Drakes,Caddis and P.M.D.’s . 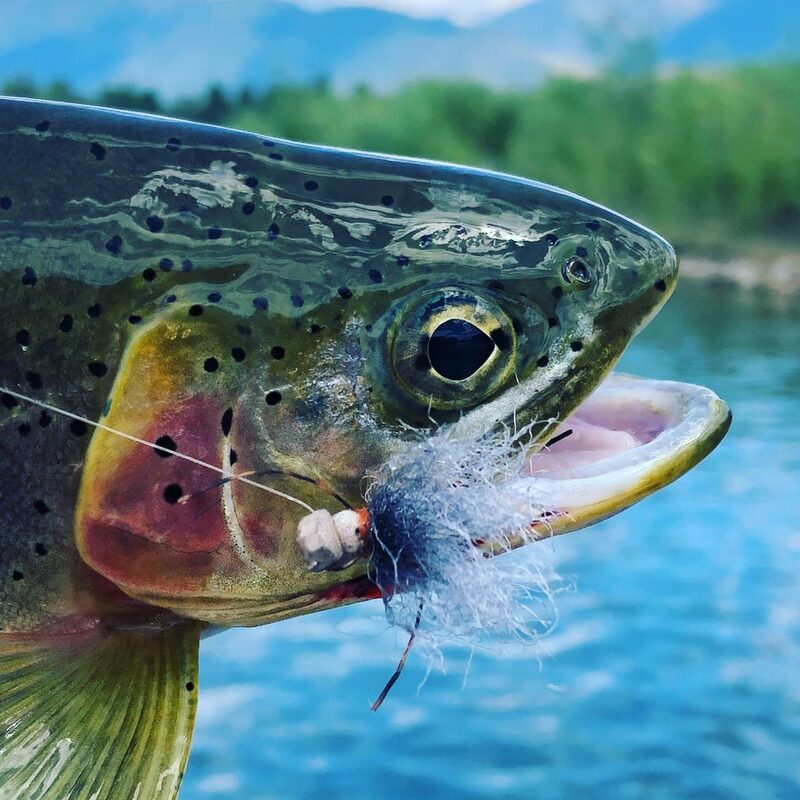 The Columbia River is a solid early season bet for huge rainbows eating P.M.D.’s and Caddis.